The company plans to use the fresh round of funds to scale operations and accelerate product development and drive market expansion geographically. 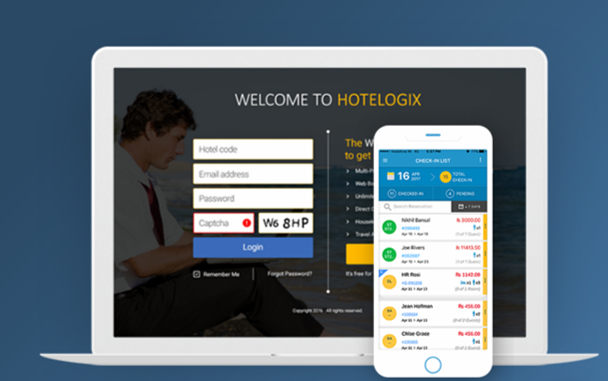 It was announced today that Hotelogix, a Cloud-based hotel property management solution provider focused on serving the needs of independent hotels, raised $5 million in a funding round led by Vertex Ventures. Accel Partners and Saama Capital also participated. The company raised $1.8 million in 2014 and $1.2 million in 2012, bringing its total venture funding to $8 million. According to sources, the company plans to use the fresh round of funds to scale operations and accelerate product development and drive market expansion geographically. Currently, Hotelogix has a strong foothold in the Indian market, where the company is based, and is currently expanding its operations in Thailand as well as strengthening its market presence in regions that include South America, North America and the United Kingdom.